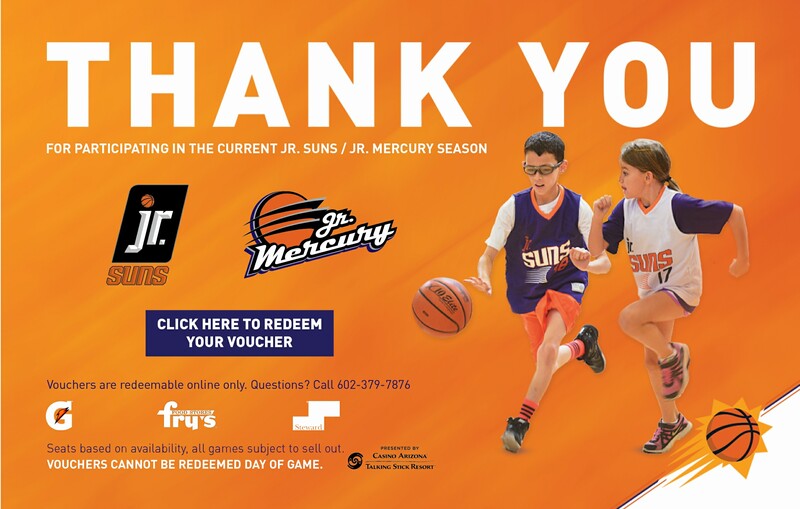 The Phoenix Suns Basketball Camps offer the finest one-on-one instruction in a safe, positive atmosphere for boys and girls, ages 6-17 at either of our day camps and ages 8-17 at our overnight camp. It’s the perfect camp experience for every hoop-loving kid from beginners looking to learn about the game to advanced players needing to hone their skills. Learn all about the “ins” and “outs”, the tips and tricks, the drills and skills that can help any youngster love this game even more! Personal attention from experienced coaches under the watchful eye of a certified athletic trainer... everything you would expect from a Suns Basketball Camp and more!